Actors in classic works know that others have preceded them in the roles they’re tackling but most try to avoid seeing earlier versions when they’re preparing for an iconic role. 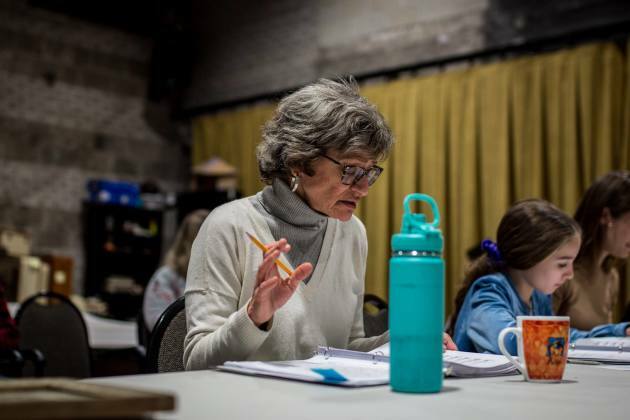 So you can imagine Sally Wingert’s dismay when, sitting at a cabaret performance by Regina Marie Williams and Greta Oglesby last July at the Dakota, Williams began singing “Send in the Clowns,” a number Wingert knew she’d be singing in “A Little Night Music,” which opens Saturday at Theater Latte Da. Actually, you don’t have to imagine her reaction.